The granting of a divorce by the Court does not determine issues about the distribution of property, financial support (maintenance) or parenting arrangements for your children. 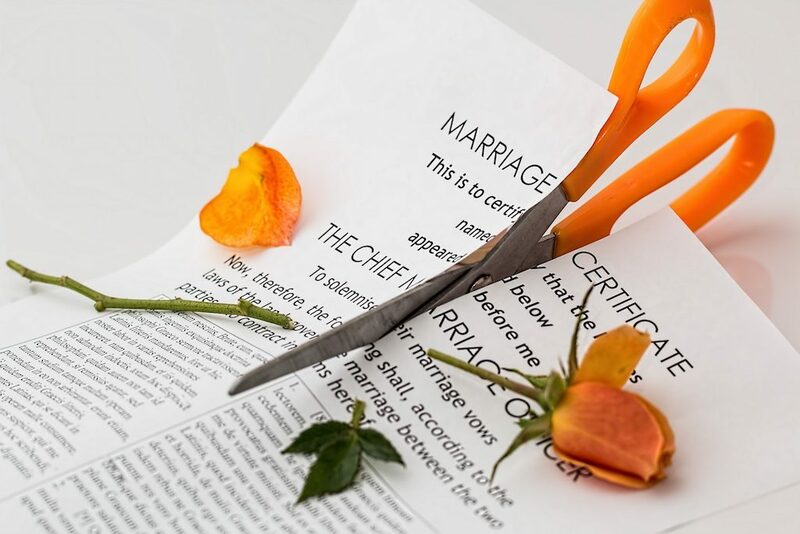 A divorce merely provides formal recognition that your marriage has ended. The only ground for divorce is that the marriage has broken down and there is no reasonable likelihood that the parties will get back together. In order to make arrangements as to the distribution of property, financial support (maintenance) and parenting for your children you can reach agreement without the need to go to Court and record your agreement in a Binding Financial Agreement (for property distribution and financial support), a Parenting Plan (for parenting arrangements) and a Child Support Agreement (for child support). Alternatively you can file consent orders with the Court. If you can’t reach agreement then an application would need to be made to the Court for Financial and Parenting Orders. You can apply for Parenting Orders at any time, but married couples must apply to the Court for Financial Orders within 12 months of their divorce taking effect. De facto couples must apply to the Court for Financial Orders within two years of the breakdown of their relationship. After these deadlines the Court’s permission would be required to apply out of time.